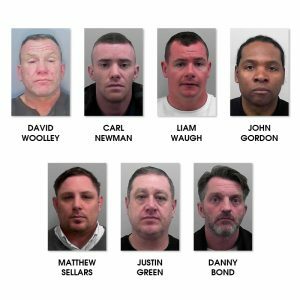 Members of an Organised Crime Group have been convicted of conspiracy to blackmail and supply class A drugs following investigations carried out by Avon and Somerset Police and the South West Regional Organised Crime Unit (SW ROCU). 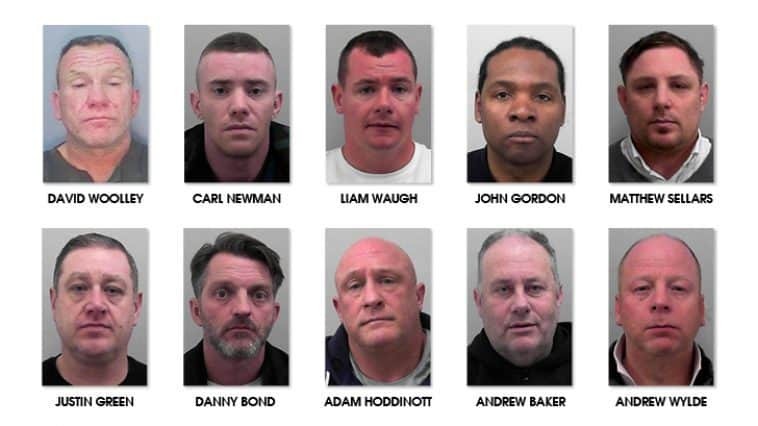 Ten men were convicted of offences following two trials held at Bristol Crown Court – which can be reported now after legal restrictions were lifted. 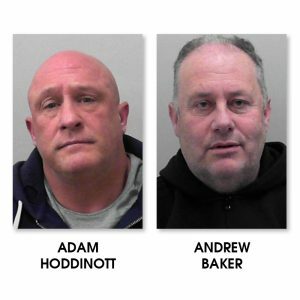 Two of the men, 52-year-old Andrew Baker, formerly of Stoke Gifford, Bristol, and 48-year-old Adam Hoddinott, formerly of The Circle, Bath, have been convicted at a separate blackmail trial, which related to conspiracies in which money was demanded from local businessmen with menaces, as part of an illegal debt-collecting operation. They were sentenced today (Monday, 3 December) at Bristol Crown Court. Seven other men were also convicted of the drugs conspiracies, including 47-year-old London man John Gordon, long-time associate of Baker, who supplied the cocaine to Hoddinott after Andrew Baker agreed to act as guarantor. Matthew Sellars worked closely with Hoddinott, while Carl Newman’s Warmley home was used to both store the cocaine, brought from London by Justin Green and Danny Bond, as well as manufacture wholesale amounts of ecstasy pills. Liam Waugh and David Woolley acted as onward distributors. DI Paul Catton, who led the SW ROCU’s investigation into the drugs conspiracies, said: “Securing these convictions against a group of organised criminals who were very alive to the prospect that they were under investigation was a challenge, but ultimately the evidence we gathered against both the ‘hands on’ members and those who opted to keep their distance, was compelling. Adam Hoddinott, 48, formerly of The Circle, Bath – sentenced to 12 years after pleading guilty to two counts of conspiracy to supply class A (cocaine and ecstasy). He was also jailed for an additional two years and six months to run consecutively for conspiracy to blackmail. Andrew Baker, 52, formerly of Stoke Gifford, Bristol – sentenced to eight years after being found guilty of conspiracy to supply class A (cocaine). Found not guilty of conspiracy to supply ecstasy. He was also jailed for an additional three years and six months to run consecutively for conspiracy to blackmail. John Gordon, 47, of Kynaston Road, Thornton Heath, London – sentenced to eight years after being found guilty of conspiracy to supply class A (cocaine). 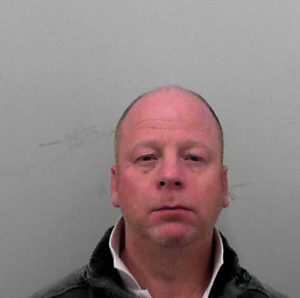 Andrew Wylde, 50, of Wotton-under-Edge, Gloucestershire, has been found guilty of one count of conspiracy to blackmail and was jailed for two years and two months.